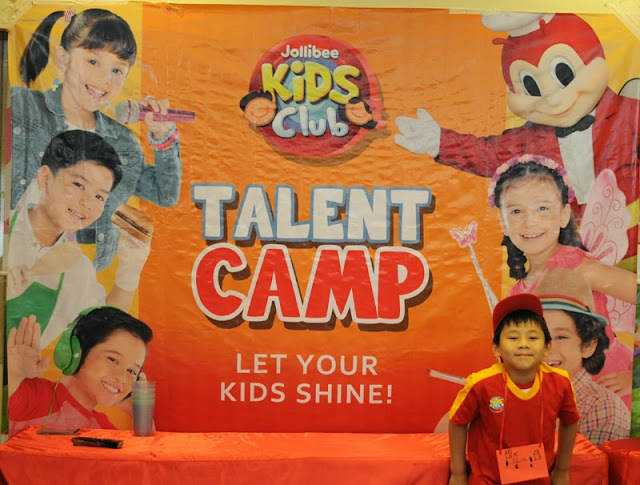 I enrolled my kids to Jollibee Kids Club Talent Camp at their branch in New Las Pinas and they started today, May 18 until May 23. The Jollibee Kids Club Talent Camp is offered exclusively to Jollibee Kids Club members and are suitable for 6 to 12 years old. 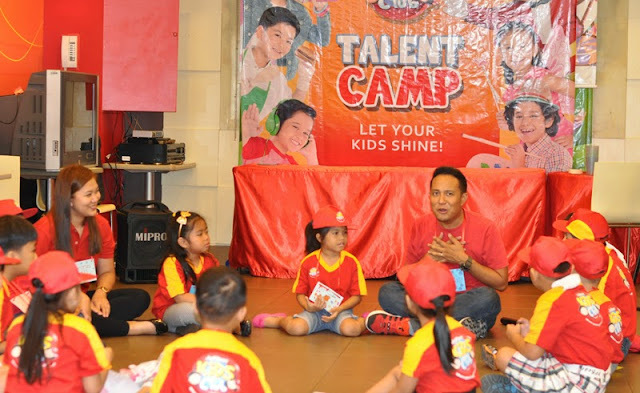 If you are interested to be part of the workshops but not yet a member, you only need to purchase a JKC Happyplus Card and register your kids. 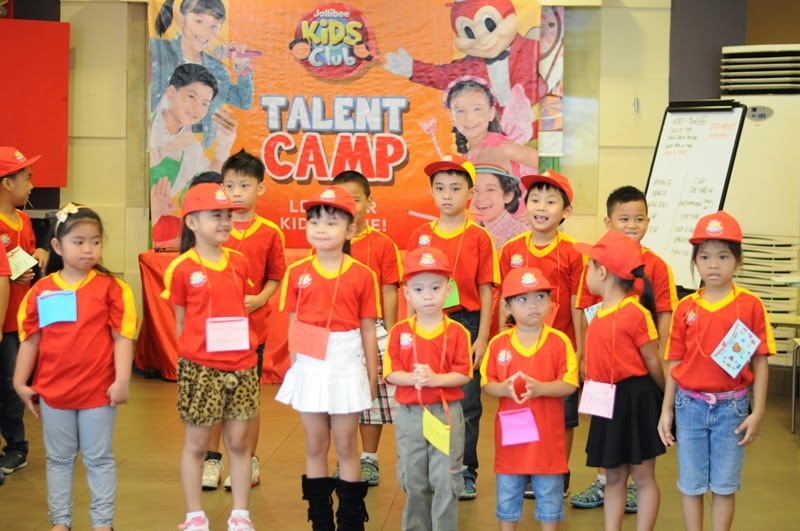 Once a JKC member, your kids can have the access to fun activities and exciting perks and to enroll for the JKC Talent Camp at any participating Jollibee stores. 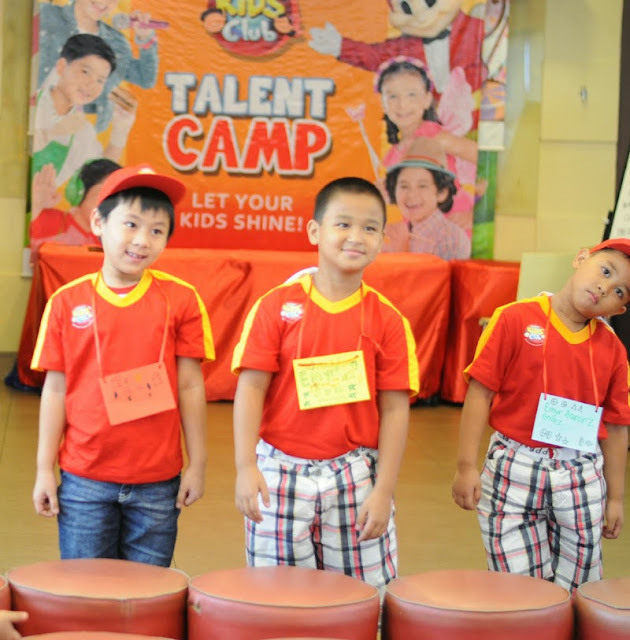 The registration fee for the Talent Camp is Php500.00 and it comes with a shirt and cap. 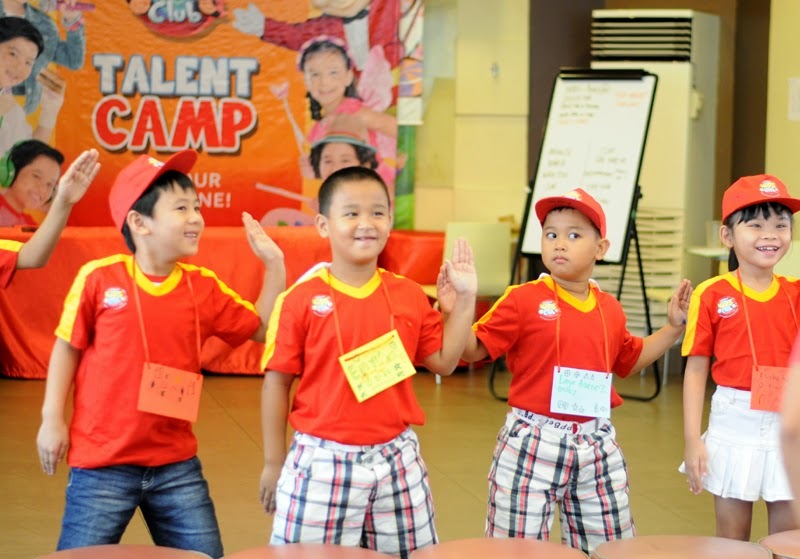 For those who wish to reuse their 2014 Talent Camp uniform, registration fee is only Php200.00. Both packages comes with meal stub for 6 days and certificate of completion after each workshop cycle. It is a two hour fun-filled six-day workshop ending with a graduation ceremony wherein the young talents will get to shine and show off their skills. Their first day was all about self-introduction ♥ Each of the kids designed their own name tag then introduced themselves with a beat (echo). 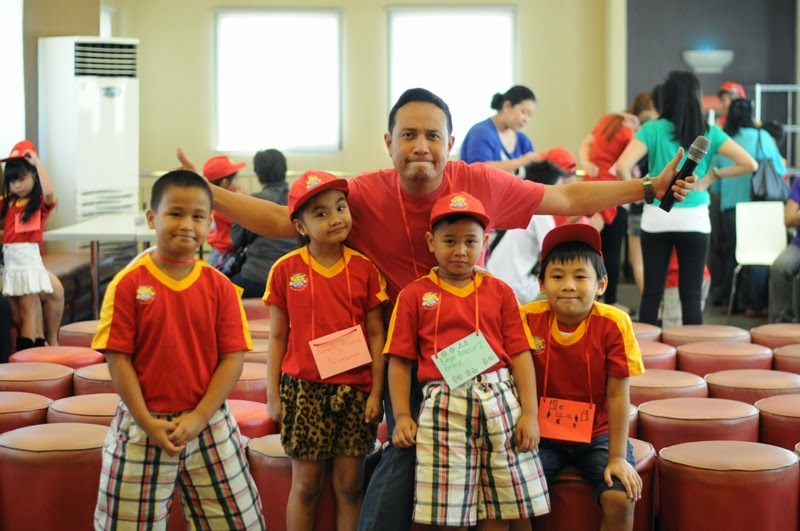 They did four other different meaningful activities such as Saggidy sa Popo, Paint me a picture, Once upon a time and Sing and Dance. Activity to illustrate the feelings like hungry, happy and sad. 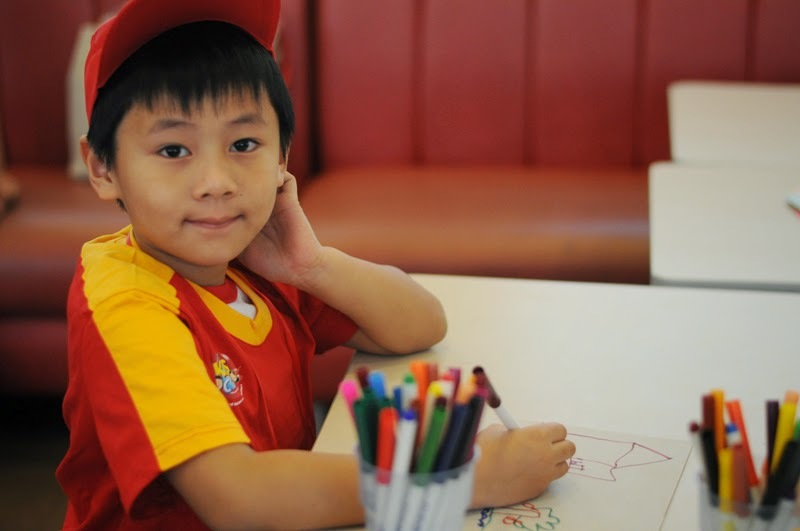 An activity to encourage them to use their creativity and imagination to create personalized stories. 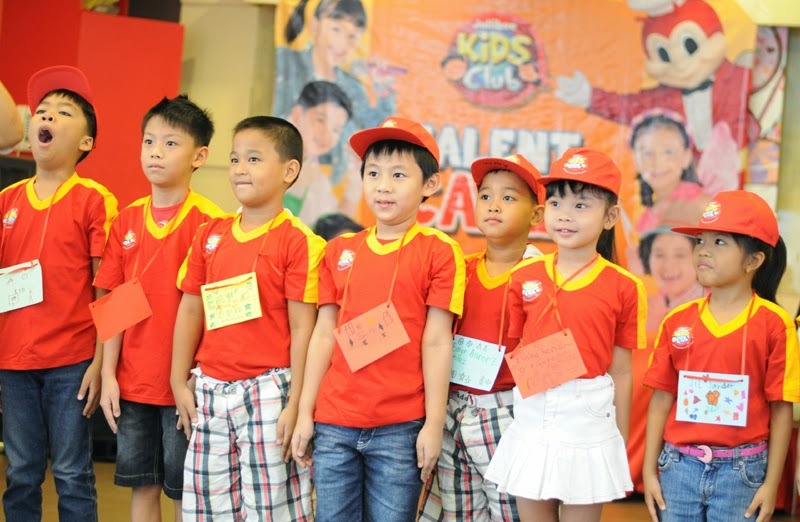 Making something on their own endows them with a confidence in their abilities to make individual decisions and choices. 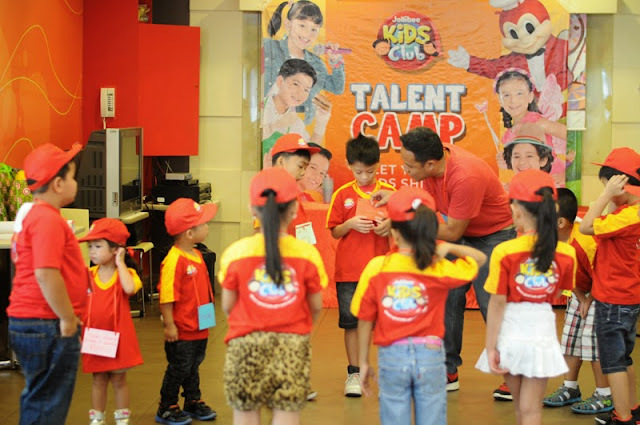 It was a really great experience for the kids and it was great to see how much they fun they had with all the activities they did at their first day at the Jollibee Kids Club Talent Camp. 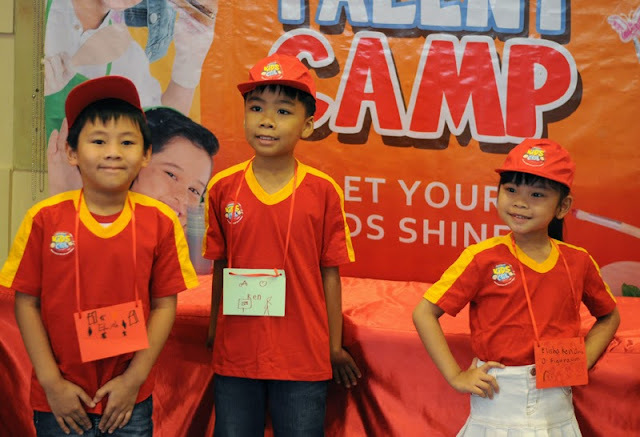 My kids are definitely looking forward to attending again tomorrow. Let your kids shine and make the most out of summer to learn, play and meet new friends at the Jollibee Kids Club Talent Camp.